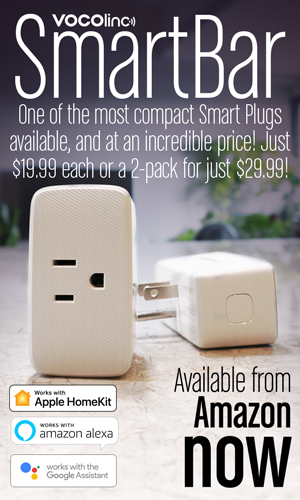 Simple Set Up – This easy to use, connected outlet allows you to control, monitor and schedule electronic appliances throughout your home using the iDevices Connected app and Siri or Alexa voice commands. For iPhone, iPad, iPod Touch or Android device. 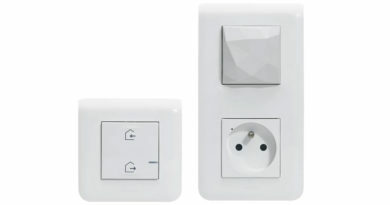 Independent Outlet Control – Control both the top and bottom receptacles separately, schedule each outlet to turn on and off based on your daily schedule. 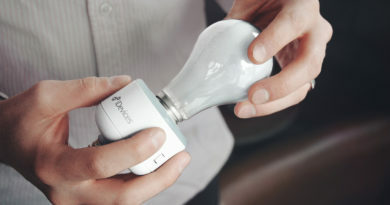 Energy Tracking and Reporting – Make smarter decisions and lower your utility bills by monitoring the daily energy usage of electronics in your home, both top and bottom receptacles tracked separately. 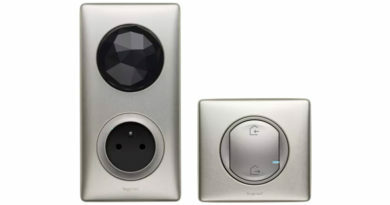 Voice Control – The iDevices Wall Outlet responds to Siri or Alexa voice commands, letting you control your home with the power of your voice. 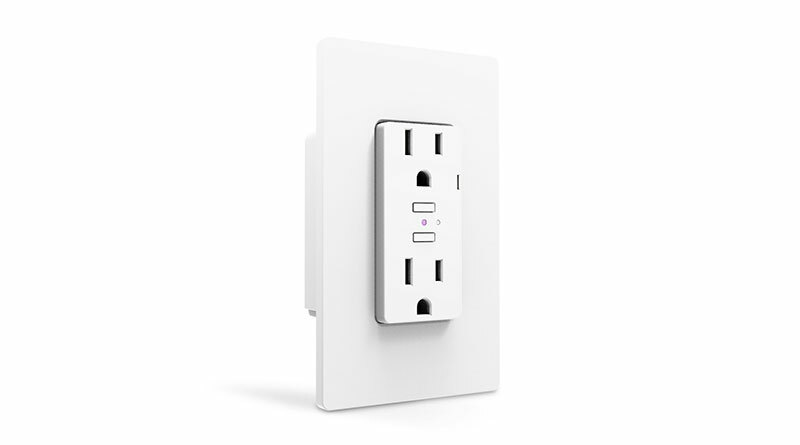 Access Anywhere – Control and monitor your lights and appliances with the iDevices Wall Outlet and your iPhone or Android device from anywhere. 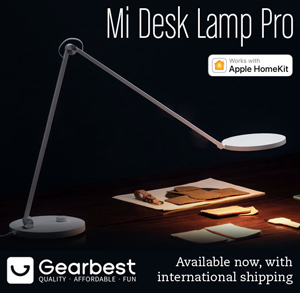 No Apple TV Required.